Google Ads, previously Google AdWords, is the most powerful advertising system ever conceived, giving marketers the ability to focus their efforts only on those who are most likely to become clients. However, as with any powerful tool, in untrained hands things don’t always go as planned. 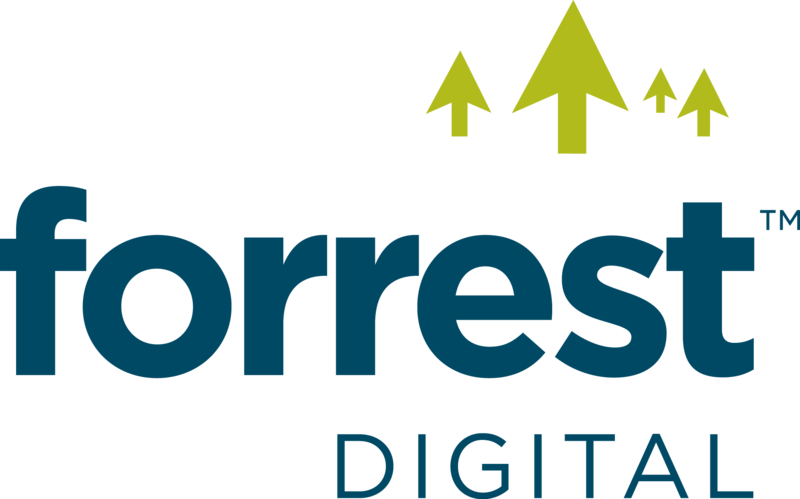 Here at Forrest Digital we are a results-focussed digital marketing agency with 15 years experience, managing and optimising our clients Google PPC campaigns, achieving good return on investments for them. 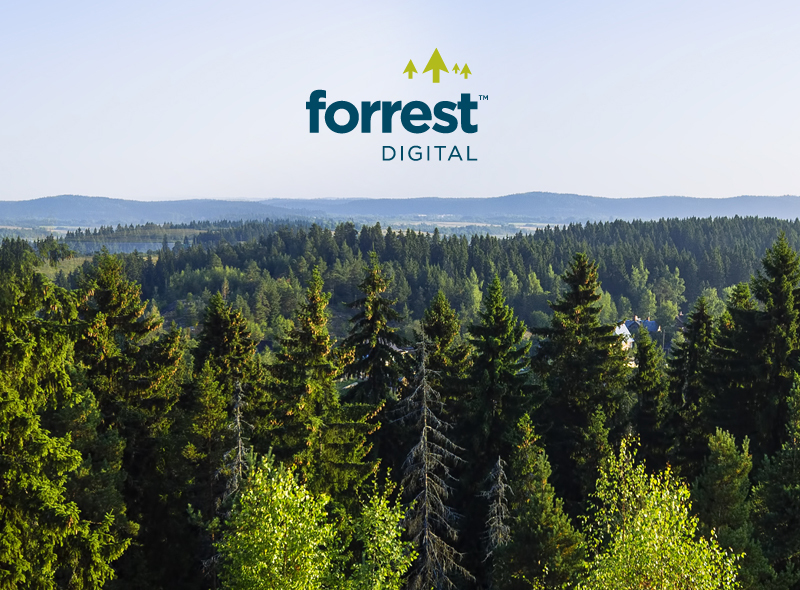 Forrest Digital are also a Google Partner, meaning we follow the Google Ads best practices, delivering profitable campaigns for our clients. We’ve further demonstrated our skills and expertise by passing the relevant Google exams. Iain Forrest, Managing Director of Forrest Digital is hosting a seminar at the Riverside Stadium in Middlesbrough on Wednesday 18th October 2017. The seminar is aimed at new advertisers, who want to avoid the 8 common Ads mistakes before they cost you hundreds or thousands of pounds every month. So why not join Iain on the 18th October and he’ll share with you the best practices you need to adopt in your Google PPC campaigns right now and opt out of the “stupidity tax” that Google levies on less savvy marketers!